Police are appealing for more information after a pregnant sheep was shot and killed by thugs in North Yorkshire. The incident happened between 10pm on Monday 1 April 2019 and around 10am the following day in Kirkby Malham near Skipton. North Yorkshire Police are now appealing for witnesses and information following the incident. As part of their enquiries officers are appealing to anyone who has any information about the incident or saw any suspicious activity in the area. 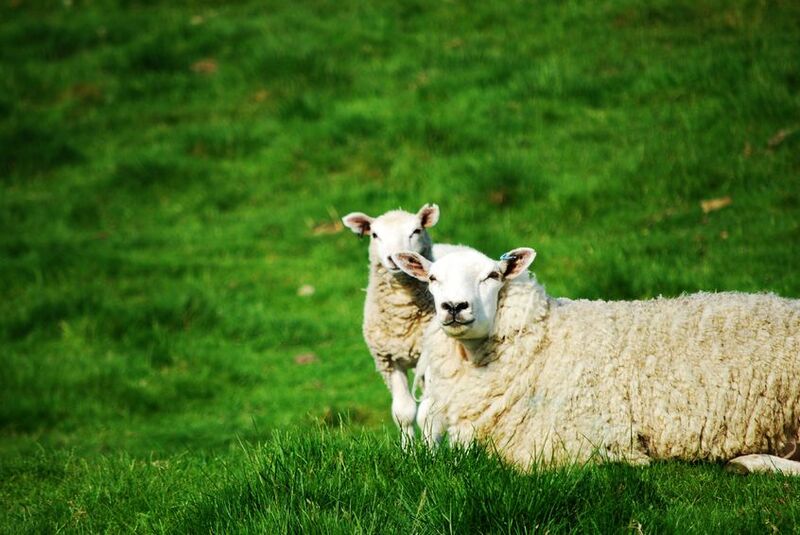 It follows a similar incident in February earlier this year in Derbyshire, when a gunman shot a sheep in the face leaving the vet with no other option but to put it down. Data shows rural crime cost the UK £44.5m in 2017 with the future trend showing a rise in this form of crime as thieves become more “brazen” as they target the countryside. Anyone with any information that could assist the investigation should contact North Yorkshire Police on 101, select option 2, and ask for CHRIS TIDMARSH. You can also email christopher.tidmarsh@northyorkshire.pnn.police.uk. If you wish to remain anonymous, you can pass information to Crimestoppers on 0800 555 111. Please quote the North Yorkshire Police reference number 12190059254.